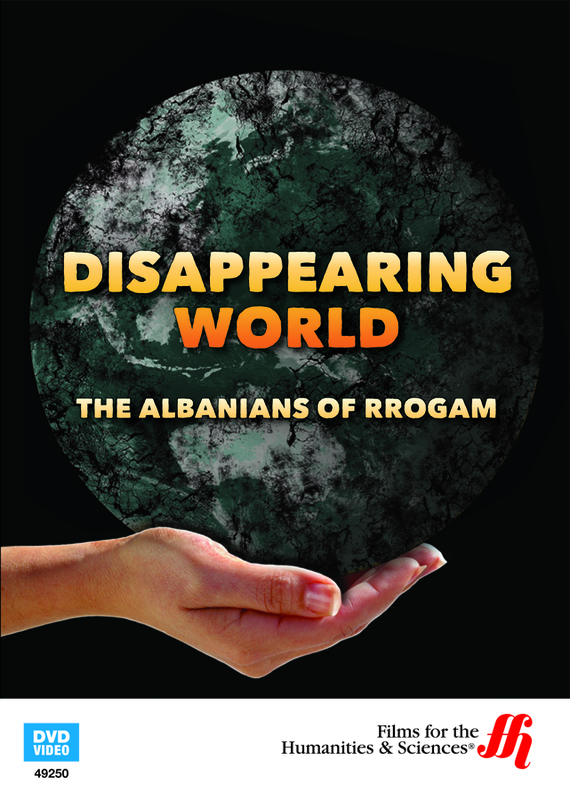 In this DVD, you will gain a glimpse into the gentle, disappearing society of the Rrogamis, who have not been glimpsed by outsiders in more than 40 years. Already one of the poorest countries in Europe, Albania found many of its villagers' struggles intensifying with the fall of the Stalinist regime. The Rrogamis, a group of people in a remote mountain village, now have to face decisions that they never imagined facing: how to reallocate their flocks and their land after four decades of collectivism. Now, these gentle people people must, for the first time in their history, make decisions without direction from others. A society that stresses etiquette and honor, their traditional old-war laws have been replaced with a new order: Albanian law. 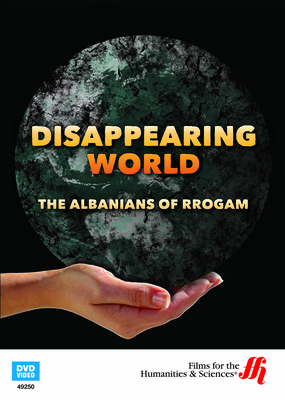 The current generation of Rrogamis still follows the traditional behaviors in their interpersonal relationships when it doesn't conflict with Albanian law. Will they be the last generation of Rrogamis to hold onto their ancient traditions? Closed to foreigners since World War II, Rrogam sits more than 3,000 feet above sea level and is strongly Catholic. The Disappearing World team members were the first outsiders allowed to explore the area.